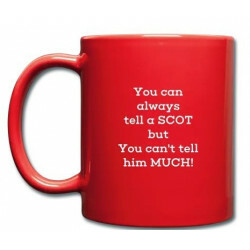 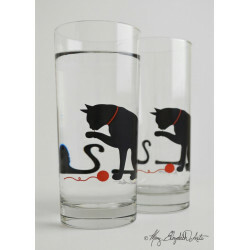 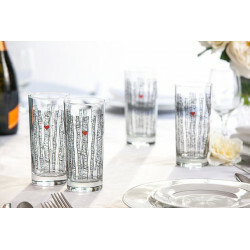 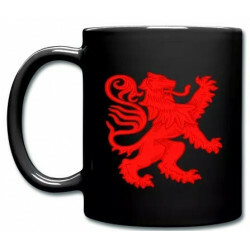 No matter what you’re drinking from this mug, you’ll be drinking it in style. 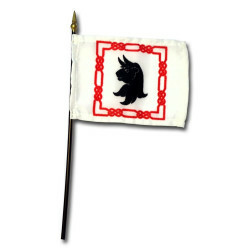 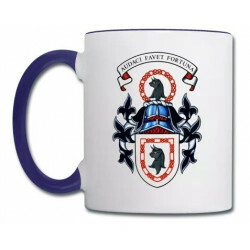 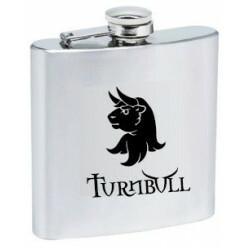 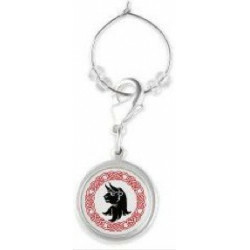 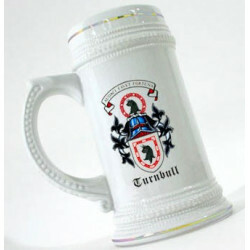 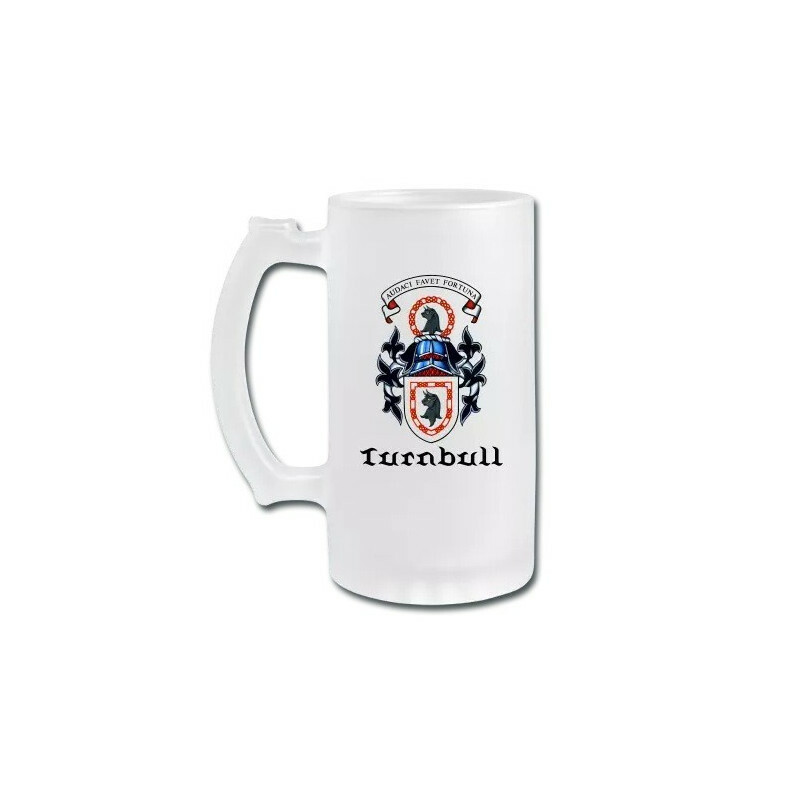 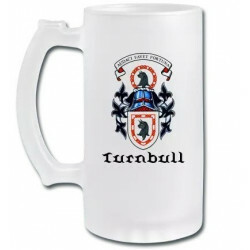 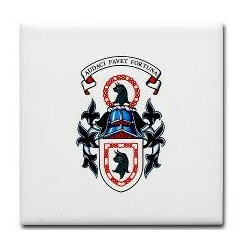 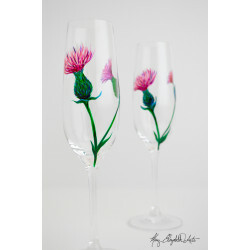 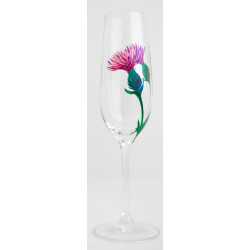 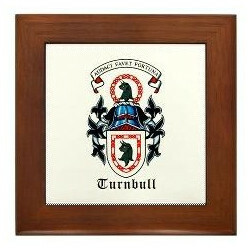 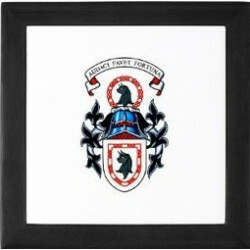 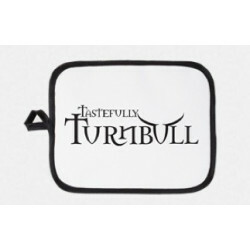 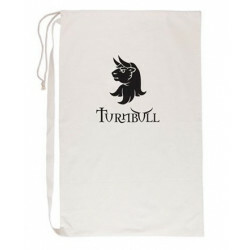 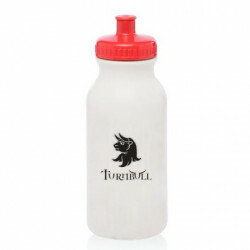 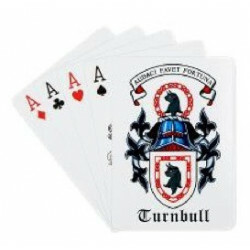 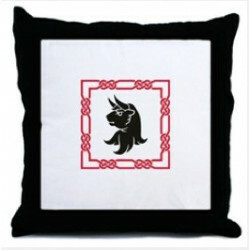 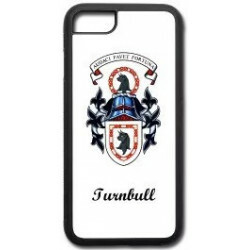 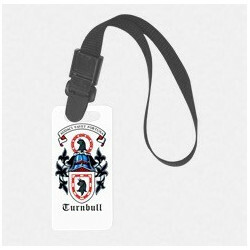 Show your Turnbull pride with this frosted glass mug, with the Lord Lyon official Turnbull Clan Arms. 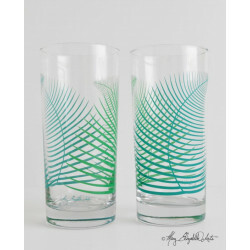 It's perfect for your favorite morning juice or after work beer. 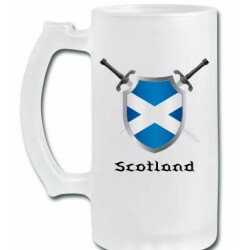 No more room temperature beverages with this high quality mug — throw it in the freezer before filling it with your favorite beverage!